Three unlikely aspiring comedians risk everything to find their voices on the cutthroat New York stand-up scene. 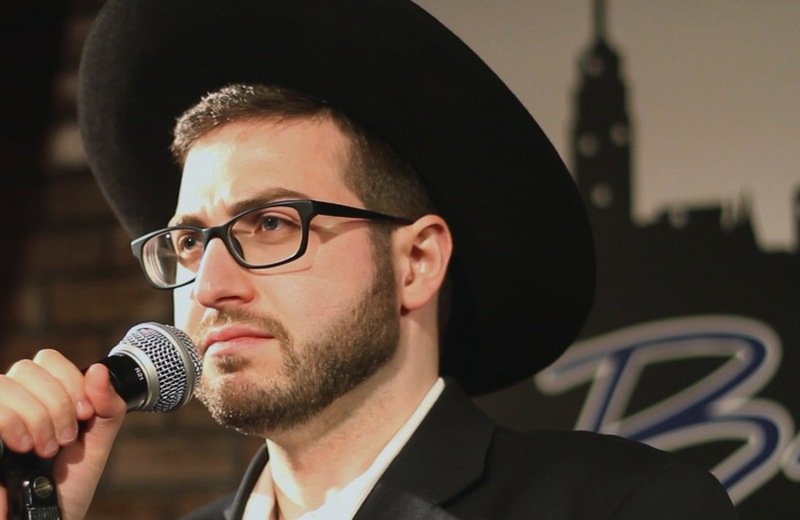 David Finklestein is an ultra-Orthodox Jew from a secluded Brooklyn sect. Although he risks expulsion from his community with every performance, comedy is David’s only way of coping with his crippling anxiety. Sara Parks moved to New York to become a comic star, but is barely scraping by with menial jobs. On the verge of being homeless, Sara is under incredible pressure to break into comedy before it breaks her. Raafat Toss is a successful personal injury lawyer whose Egyptian immigrant parents discouraged him from pursuing stand-up. Now, bored with his career, he’s finally ready to go after his passion. As their love of comedy is tested again and again, each must ultimately decide just how far they’re willing to go – and how much they’re willing to sacrifice – for a laugh. 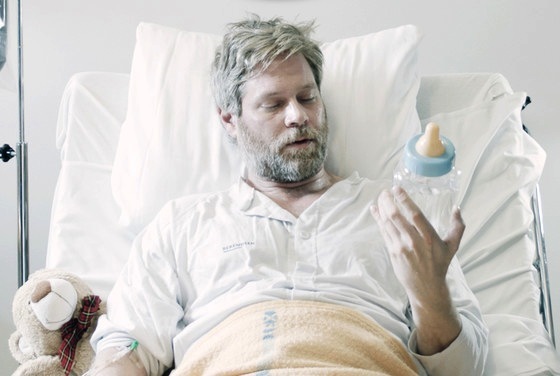 A man wakes up at a clinic specialized in malignant hangovers.